Employee benefits are one of the best tools you have to attract top talent. These benefits can come in many different forms, such as salaries, health insurance, travel reimbursements and more. However, one employee benefit that has been growing in popularity in recent years is the free or subsidized meal program. You can invest in this particular benefit by offering on-site meals to employees for free or at a reduced cost. 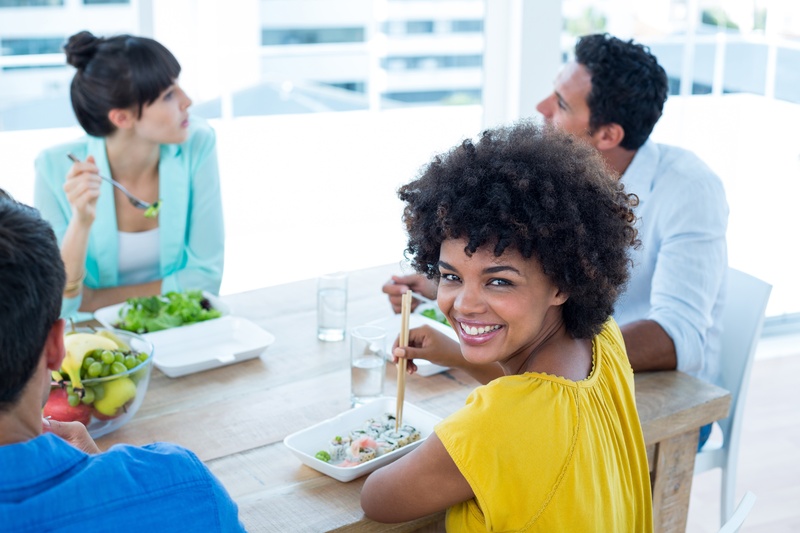 Some employers are even providing gourmet meals in a designated employee cafeteria, essentially eliminating the need for employees to bring a sack lunch to work or leave the building for meals.